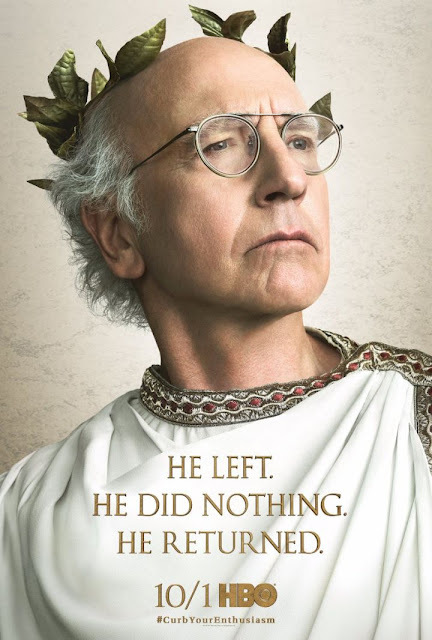 HBO have confirmed the date for the new long awaited ninth season of 'Curb Your Enthusiasm,' it will premiere on October 1. Sky Atlantic will be your port of call for folks in Ireland and the UK! Jeff Garlin , Cheryl Hines, JB Smoove, Susie Essman. Ted Danson, Bob Einstein and Mary Steenburgen will return alongside Larry David.